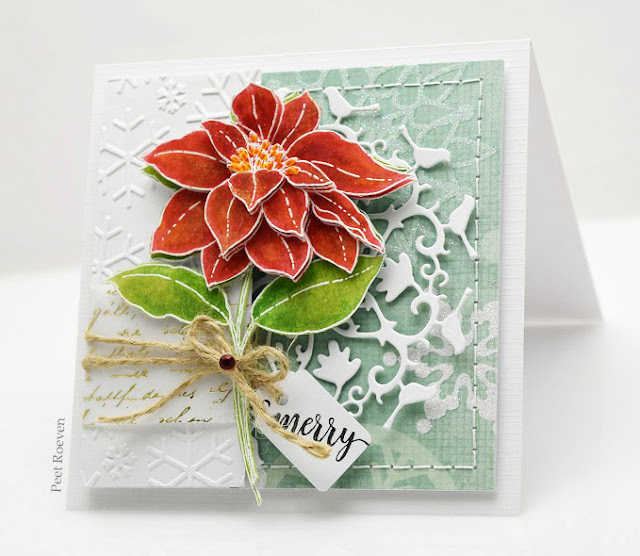 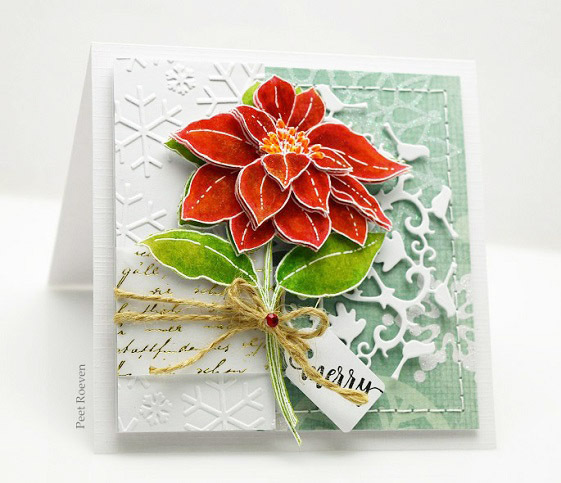 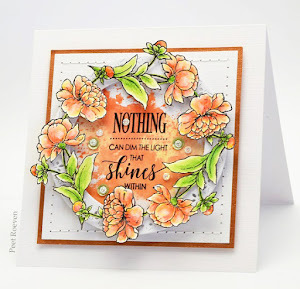 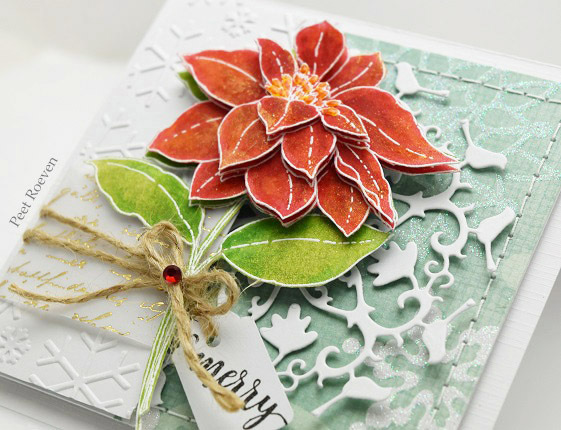 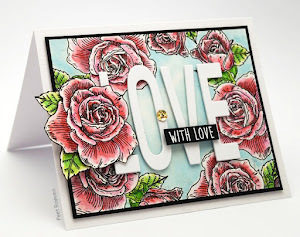 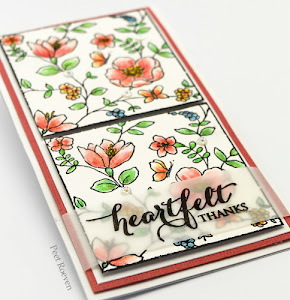 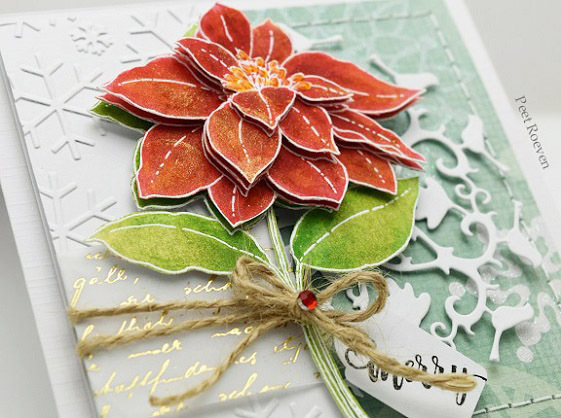 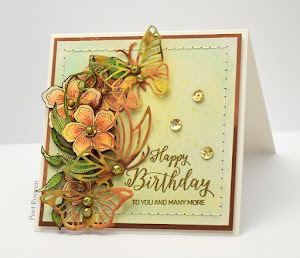 Red Parkle embossed in white and paint with Distress inks & Delicata golden glitz ink. 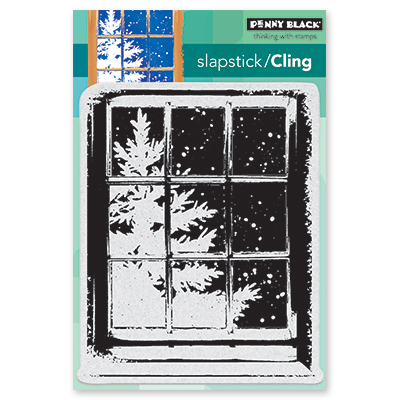 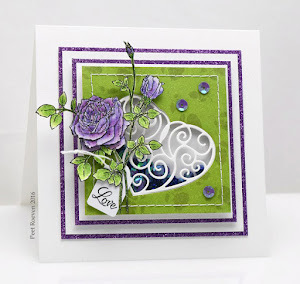 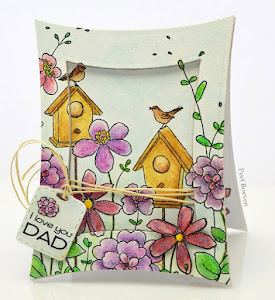 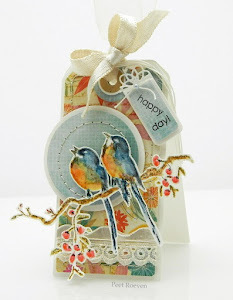 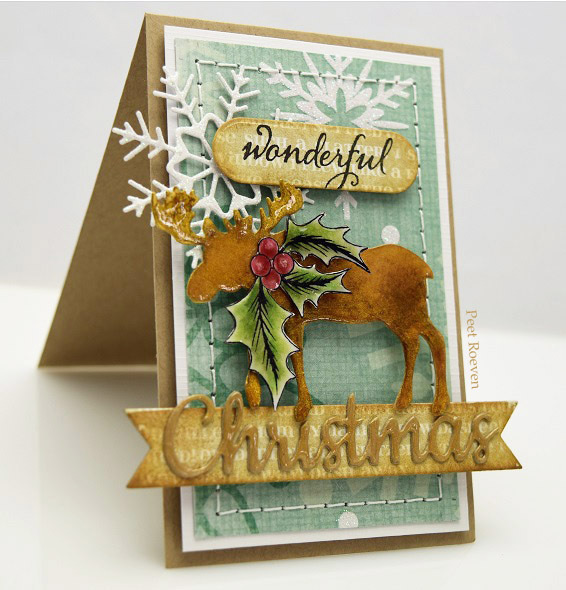 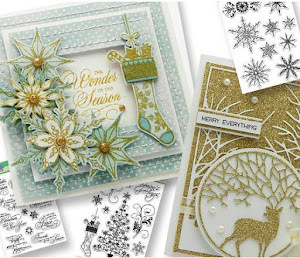 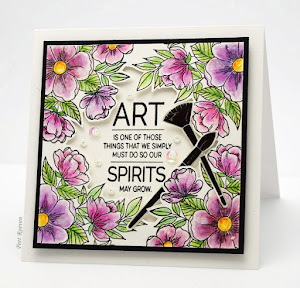 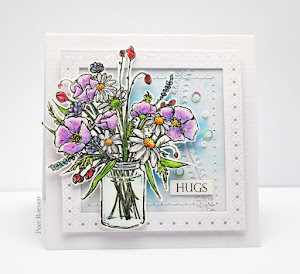 Just leave a comment on this post for a change to win this slapstick/cling stamp (frosty day) from Penny Black. 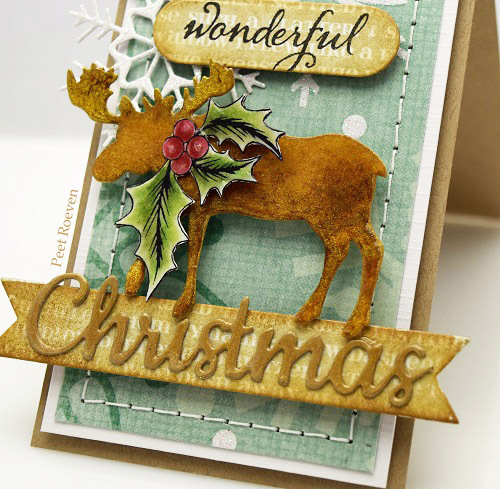 Closing Date: Tuesday December 27th. 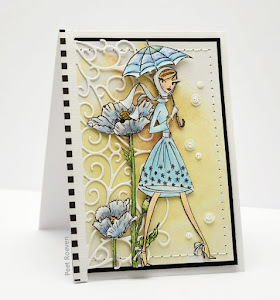 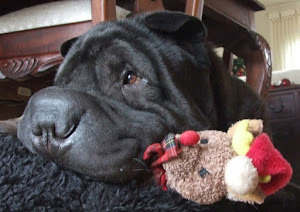 Laat een berichtje achter en maak kans op deze slapstick/cling stempel (frosty day) van Penny Black.